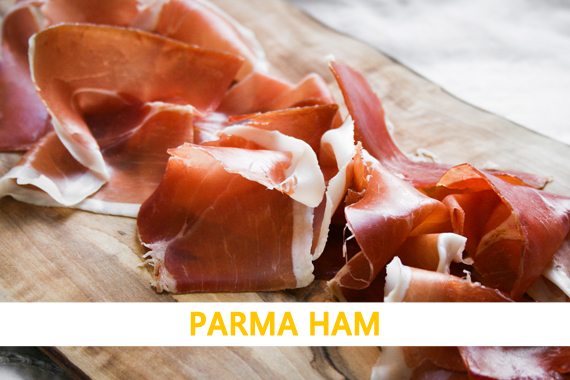 The Parma Ham, one of the most iconic, appreciated and known products of Made in Italy. Why do not discover the passion and care for an ancient tradition, passed down through the generations, visiting one of the best producers of this gorgeous product? In this way you can understand the ingredients making the Prosciutto di Parma, good, healthy and genuine. The extreme artisanal masters’ care of the territory and the perfect climatic condition for a natural ageing process, donate that unique sweetness and taste to Parma Ham. We will follow the process from start to finish, discovering every secret beyond its goodness. The dry and delicate air of Parma hills will follow us in this visit, concluding with a delightful tasting of this DOP product, extremely verified, authentic and excellent. The price does include: guided visit and final tasting session at a producer of Parma Ham. The price does not include: transfers; overnight; anything not mentioned in the “price does include”.